Serengeti sunglasses are innovative sunglasses with high quality. The glass of a Serengeti sunglasses colors, and are polarizing, increase the contrast and allow filtering of the blue light annoying. Serengeti sunglasses are innovative sunglasses with high quality. 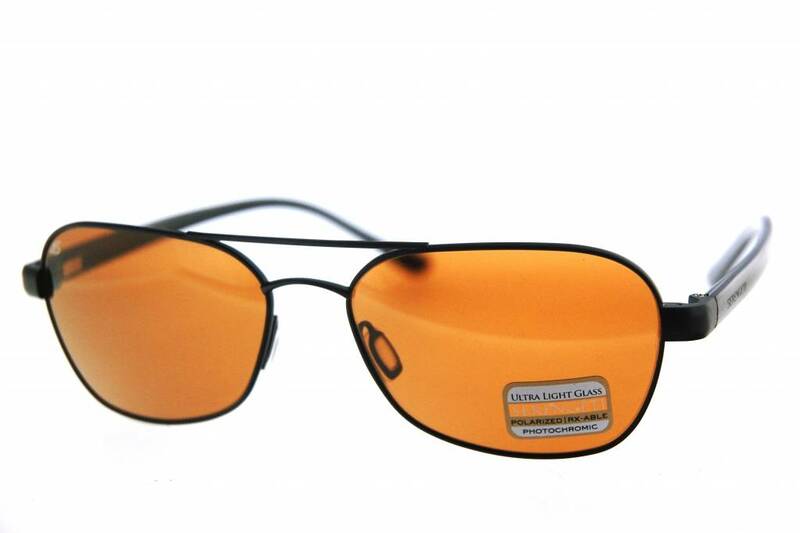 The glass of a Serengeti sunglasses colors, and are polarizing, increase the contrast and allow filtering of the nuisance blue light by means of a spectral control filter. 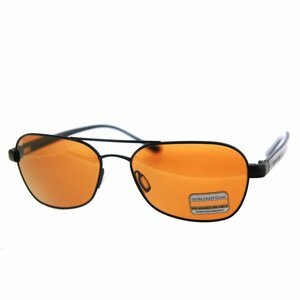 Serengeti sunglasses offer 100% UV protection and filtering the infrared light.